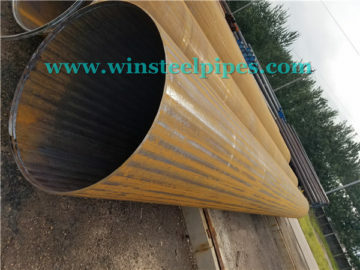 812.8mm LSAW steel pipe ( 32 inch pipe ) produced by Winsteel. 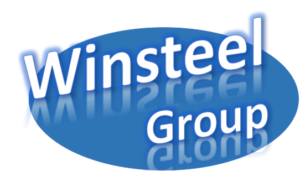 Winsteel Group is a professional LSAW steel pipe manufacturer with JCOE molding process. Specification include: API 5L PSL 1&PSL 2; EN10219; EN10217; ASTM A53 and etc. We have got certificate of API, EN10219, PED, and ISO 9001 for many years. More than 15 years export experience is our advantage as a factory. 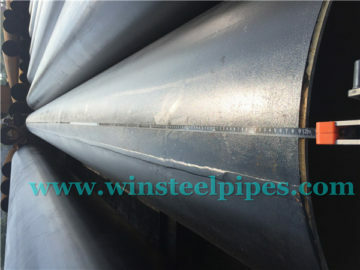 API 5L steel pipe is for oil and gas industries pipelines, developed for different working environments. 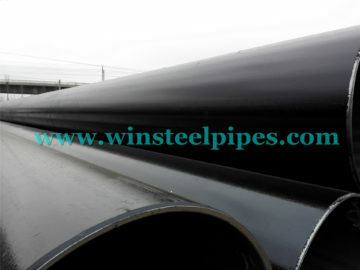 The steel line pipe material generally in carbon steel and comply to API SPEC 5L specifications. 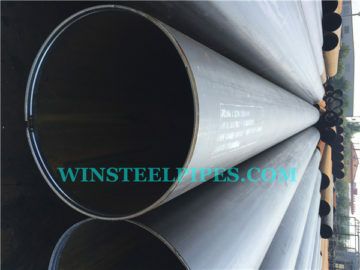 Applied for petroleum and natural gas industries, oil industries requirements for transportation and are expected working in extreme situations, low and high temperatures, corrosion resistance for corrosive environments, and for sour services in H2S conditions. (1) without the unwind method, the bottom material indentation, scratch less. (2) the incorrect facet, slotted, and different easy-to-diameter perimeter management, wonderful fastening quality. (3) the elimination of flaring primarily doesn’t exist residual stress when stress. (4) as a result of it’s a line weld, the weld is brief, very little risk of defects. (5) when increasing, pipe pure mathematics accuracy is improved greatly facilitate the on-the-scene fastening. (6) for a straight seam, less impact on the standard of anti-corrosion coating materials. 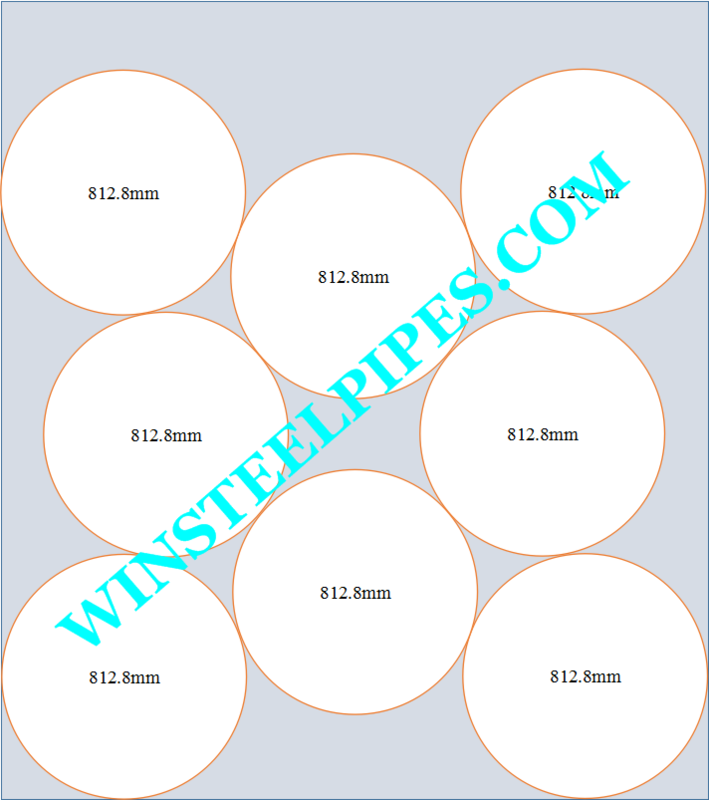 ⑤ The coverage of the pipe specification is incredibly wide. 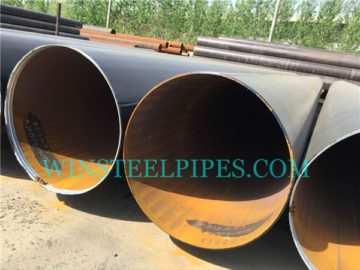 The pipe may be either in terribly giant diameter with thick wall or in terribly little diameter with thick wall. 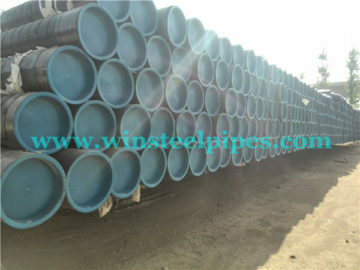 The pipes are primarily used as long distance transportation pipeline for oil, gas, liquid coal etc. ashore and offshore. 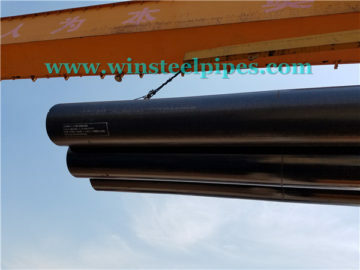 And can also be applied as construction pipes on offshore platform, powerhouse, petrochemistry and town construction etc. You will see the shipping condition in 40’ HQ container in the following picture. Max Metric Ton is 25.0 tons one container. 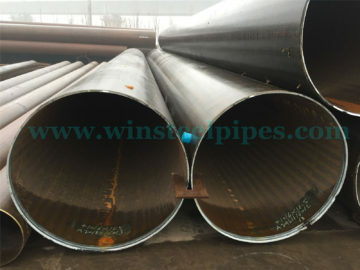 If the single pipe’s weight is higher than 3.125 tons, you should consider reduce one piece of pipe. And in actual procedure of loading, it always has different size, so we will stuff pipe into containers according to actual contract. If you want to learn more about our 812.8 mm lsaw steel pipe, please see this.